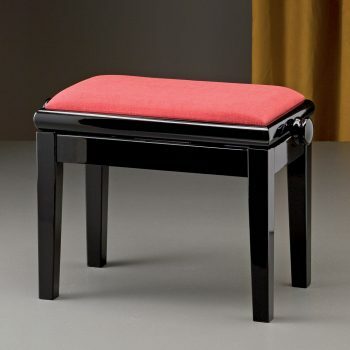 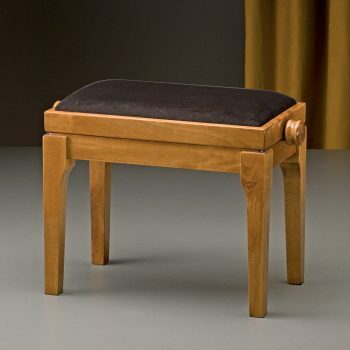 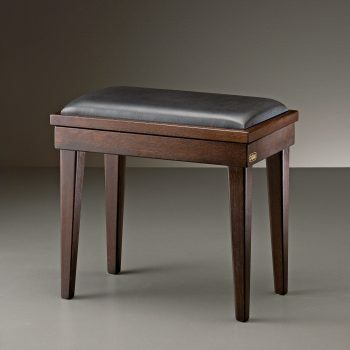 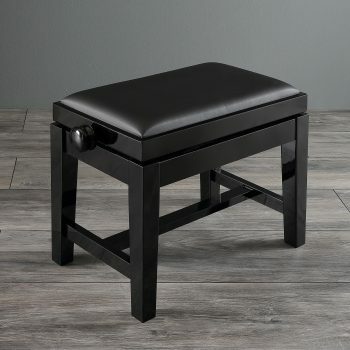 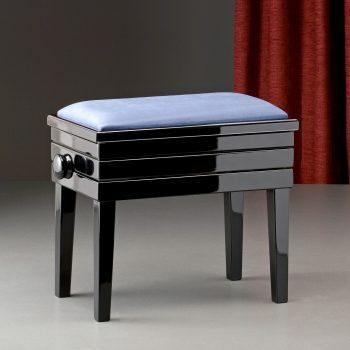 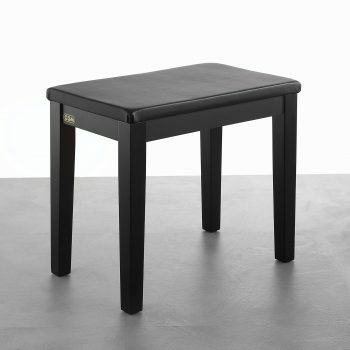 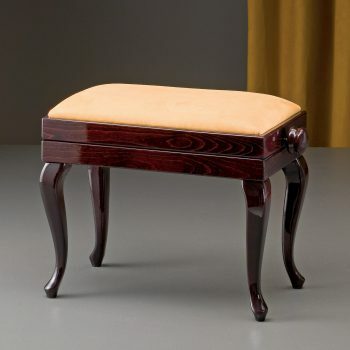 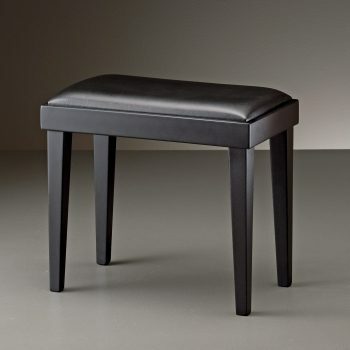 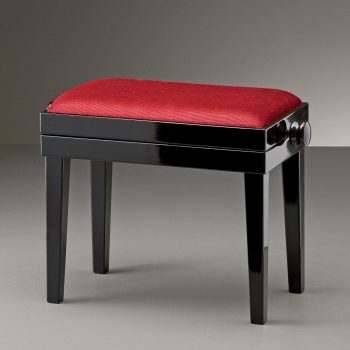 CGM Custom Stools - A. Hanna & Sons Pianos Ltd. 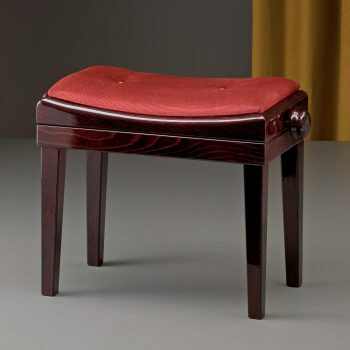 Whether you have a family heirloom piano with a unique wood colour and you are looking for a stool to match, or you simply have a passion for designing your own furniture, CGM Custom Stools are here for you. 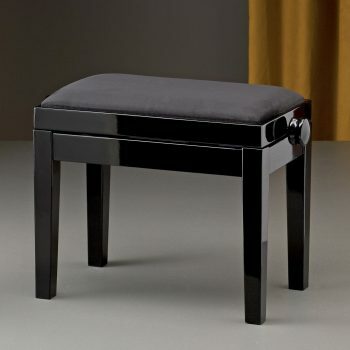 The CGM factory specialises in producing elegant piano stools of the finest quality tailored especially to the taste of individual customers. 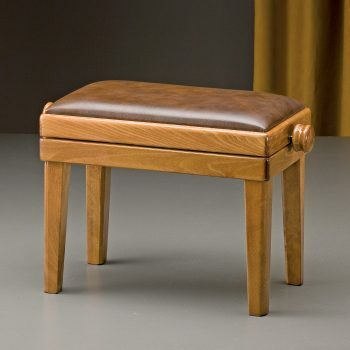 The wide variety of stool models offered with fully customisable features guarantees that your choice will always be special and perfectly suited to your beloved playing instrument.